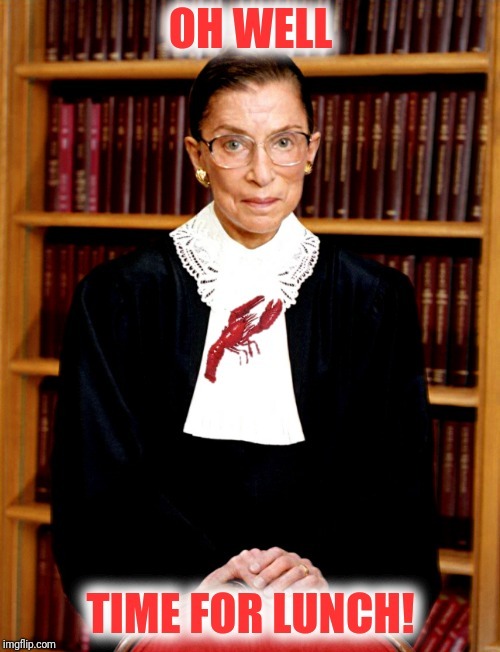 Or is that no soup reme court for you? 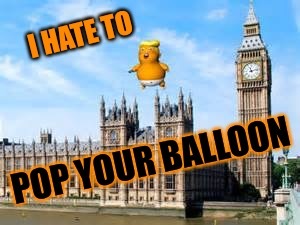 It's that orange man again! Incredible. I think he missed his calling - he would have been a great comedian, if he weren't the POTUS. Who would believe his antics if they didn't unfold so publicly? OK, What's with Shelbyville? And where is it? 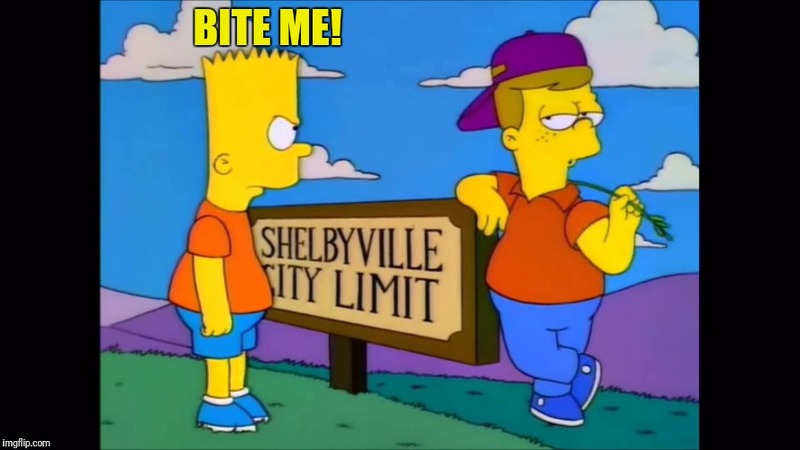 Shelbyville is the rival town to Springfield where The Simpsons live. 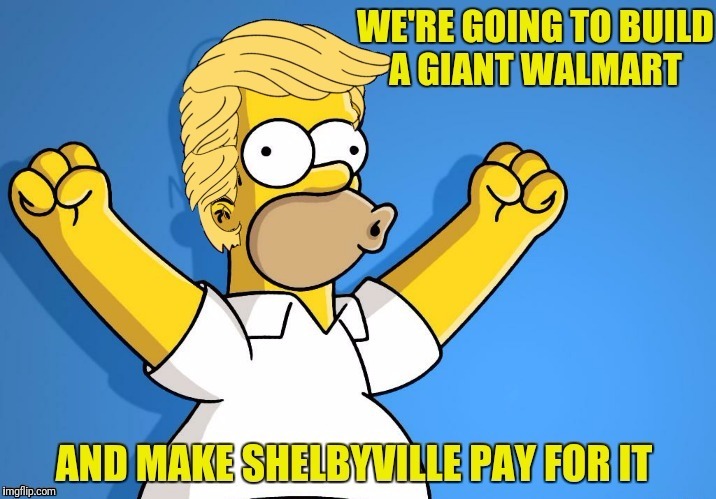 And your Pelosi would allow Shelbyville to invade Springfield illegally for votes for her party. 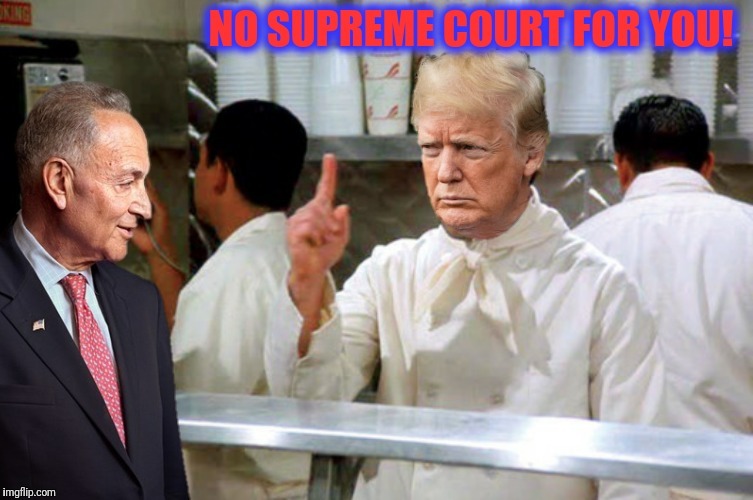 NO SUPREME COURT FOR YOU!